I placed my lobelia under a pine tree. It seems to be overcome with sap. How can I remove the sap from my lobelia plant? Thank-you Heather. Fortunately the plant has bounced back, also it is in a pot so I am able to move it out from under the pine and will do so every so often. Thanks again. You can try watering them from above, but, depending on how congealed the sap is, I am not certain how well this will work. 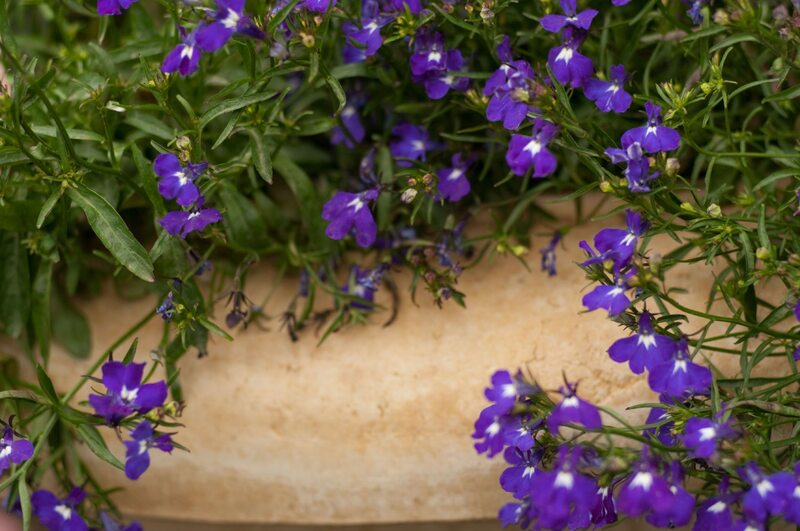 Lobelia is a herbaceous plant and most methods to remove sap are somewhat caustic so would hurt this plant. It may be best to just remember not to plant annuals in that spot for next year.